Put the school bags aside and get your travel bags out for an adventurous holiday on Queensland’s Tweed Coast. The Tweed Coast is the ideal destination for families over the school holiday this July, where picturesque beaches, scenic walking trails, and hinterland exploration is ready to explore at the tip of your fingers. Book your accommodation at our Casuarina Beach resort today and start looking forward to your family holiday on the Tweed Coast. Don’t forget your swimming and snorkelling gear this July, as the Tweed Coast offers a fantastic assortment of beaches to explore throughout your stay. 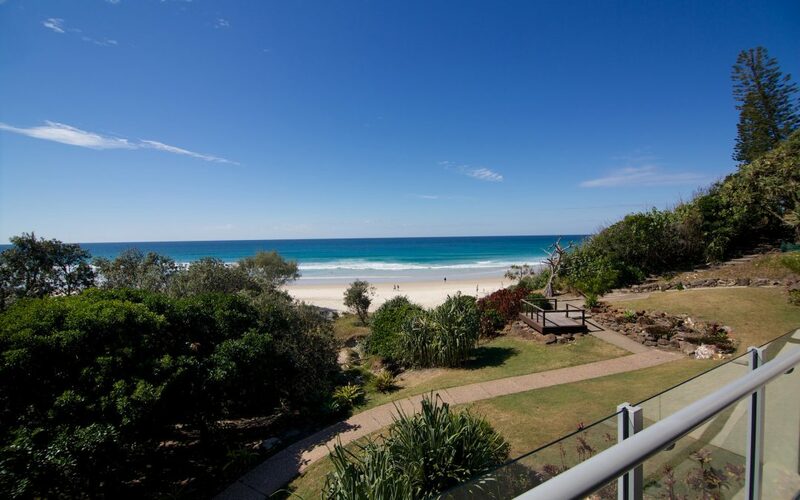 On the doorstep of our resort is the beautiful Cabarita Beach, a relaxing beachfront that’s perfect for cooling off, tucking into a picnic, and taking to the water on a surfboard or paddle board. Nearby there’s also Casuarina Beach, Bogangar Beach, Cudgera Beach, and Norries Cove – each offering its own unique atmosphere and scenic views to soak up over the school holiday. For beach-lovers, the Tweed Coast is a paradise that’s just waiting to be discovered. As well as a number of must-visit beaches, The Tweed Coast is famous for its idyllic hinterland sights and trails that must be explored before you leave. Don’t miss the chance to roam Springbrook National Park, a vast natural bushland that covers almost 7,000 acres; ideal for nature-lovers and trail-walkers. Natural Bridge, located on the western part of Springbrook National Park, is a breathtaking basalt cave formed by the gushing waterfall above it, and it’s a must for adventurous swimmers. A great way to discover Natural Bridge is by taking the one-kilometre circuit through tropical Gondwana rainforest, where during the day you can spot native wildlife including riflebirds, greet catbirds, cascade tree frogs, koalas, and more. Both Springbrook National Park and Natural Bridge are just a short 25-minute drive from our resort! On top of its rustic beaches and picturesque hinterland areas, the Tweed Coast offers a number of leisurely cafes and bustling markets at which you can taste the region’s signature local produce. These include the Kingscliff Markets and the Village Farm Markets, which are a must-experience for visiting tourists.